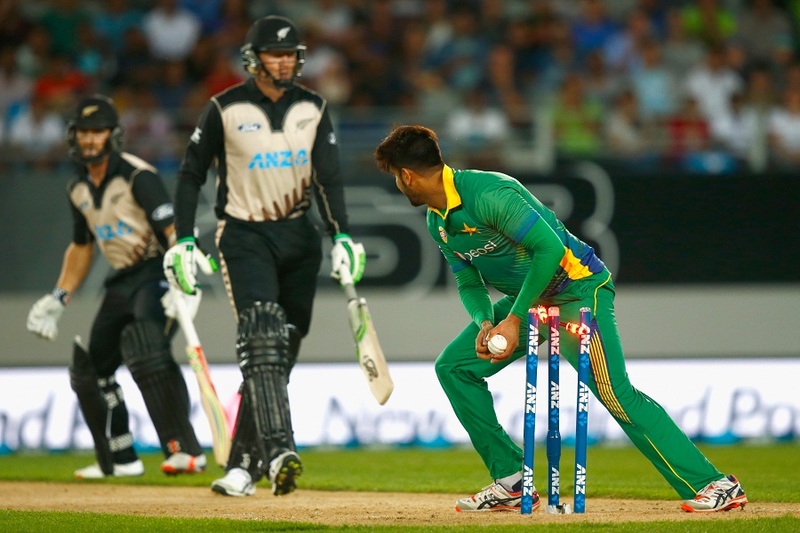 Pakistan vs New Zealand 3rd ODI is going to be a fierce battle between Pakistan and New Zealand. Whoever wins this match will be the winner of the ODI series. It’s very important for Pakistan to win this to keep the winning streak. How to watch Pakistan vs New Zealand 3rd ODI Live Streaming? Pakistan vs New Zealand 3rd ODI will be live broadcasted on Sony Six, Star Gold for Indian fans and PTV Sports Live will broadcast it for the Pakistani followers. Wicket TV will broadcast it live for the international and South Asia fans. Wicket TV streams are buffer free and the best thing is that we do not place any popunder ads on any of our streams. Our servers are deployed around the work to give you the buffer free watching experience. So now forget about buffering and watch Pakistan vs New Zealand 3rd ODI live streaming on Wicket TV. As we all know Imam was hit at the head and was taken to the hospital. Initially, it was announced that the injury might of the serious nature. But later on CT scans were done in the hospital and he was cleared by the Doctors. Later team management announced the Imam will be playing the 3rd ODI against New Zealand. All the joy and celebrations were overshadowed by Imam injury. Well now everything is good and Team Green is again in the show. Captain Sarfraz was very happy with the bowler’s performance and said courtesy to the Shaheen Afridi and then later on Fakhar. Team Pakistan was able to keep the total low and then batsmen did their job. Blackcaps captain was not very happy with the batsmen. He said we did not give a defendable total so Pakistan team without any hurdle able to win the match. Let’s see what happens today and may the best team wins the match.